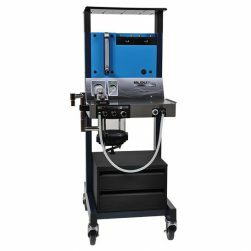 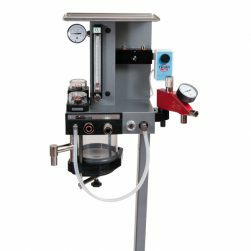 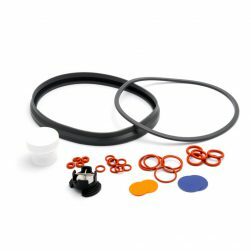 At Dispomed, we design and manufacture in Canada 90% of our Moduflex veterinary anesthesia machines components which allows us to better control the quality of our products. 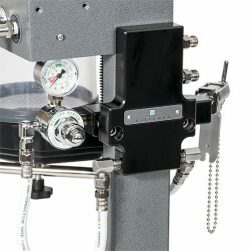 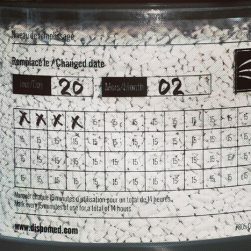 It gives us the flexibility to manufacture and design equipment to your specifications. 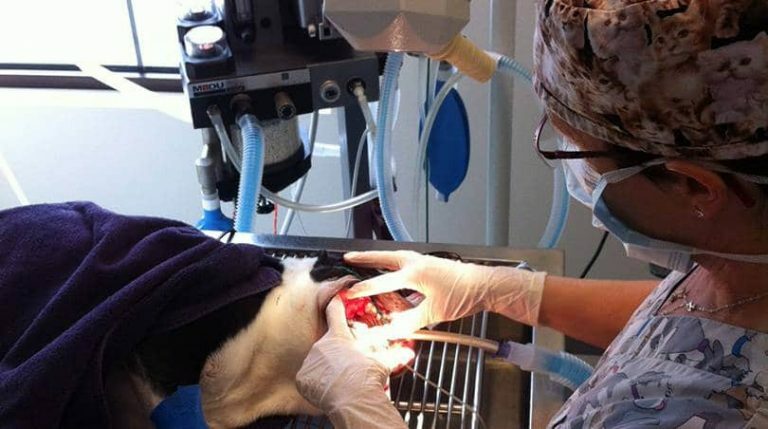 Our Moduflex veterinary anesthesia equipment are used in a growing number of research centers, universities, zoological parks and veterinary clinics around the world. 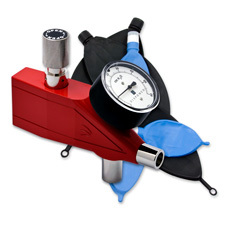 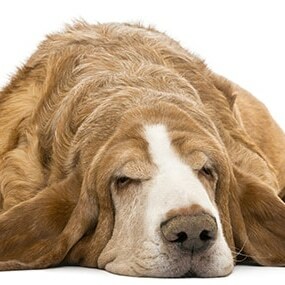 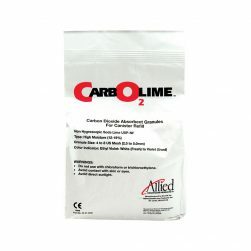 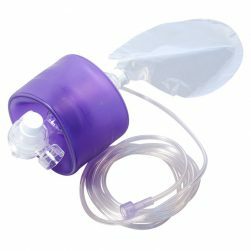 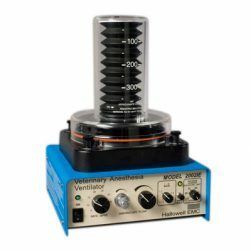 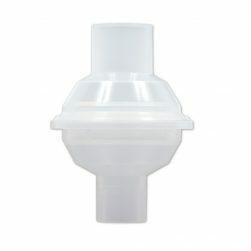 We also distribute several quality veterinary anesthesia equipment and supplies like ventilators, vaporizers and mores. 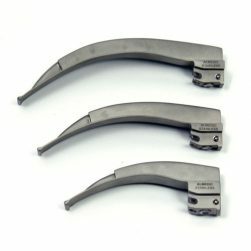 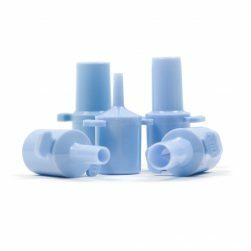 Our anesthesia accessories like our cylinder holders are proudly made in Canada with the highest market recommendation and safety rules. 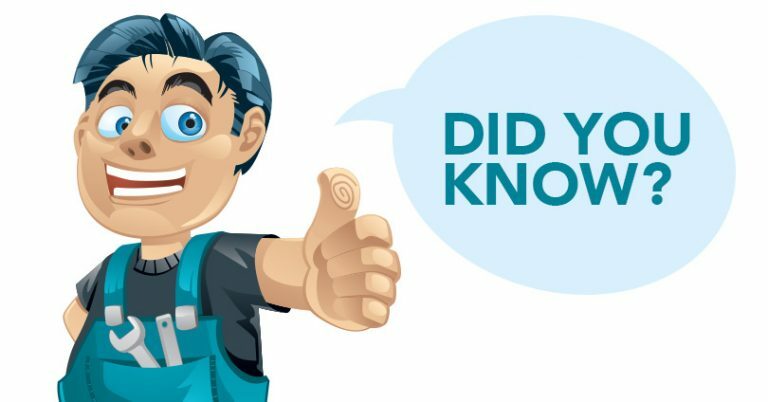 If your patient security is the priority at your clinic, the patient circuit alarm is the number 1 accessory to have. 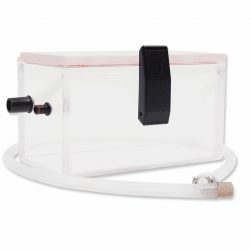 This small alarm will warn you if the pressure in the animal lung is reaching a dangerous level. 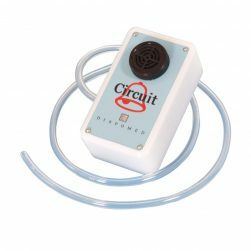 The circuit alarm will also alert you if you forget the evacuation valve close after ventilating your patient. 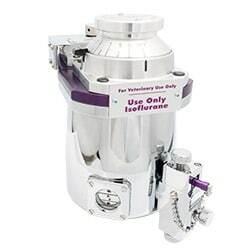 We also distribute several quality veterinary anesthesia equipment and supplies allowing you to have a complete anesthesia set-up for your clinic. 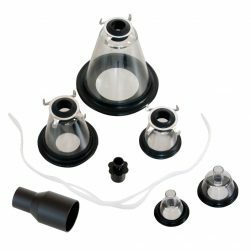 We keep in stock a wide range of vaporizer, from SelectatecTM to screw-mount, with all the different filling system available on the market for both Isoflurane and Sevoflurane.